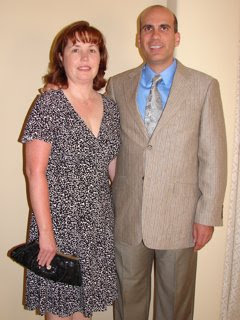 My mother-in-law and I pushed my wife to go to her 20 year high school reunion this past weekend. It was a three day event, drinks on Friday, formal dinner on Saturday, and a picnic on Sunday. After Friday's mixer she was hooked and couldn't get enough. Tonight, she's back out with her high school friends. I'm amazed how many people don't want to attend their high school or college reunions until they actually attend and love it. Have you been to our reunions? Amazon Web Services Down Again!